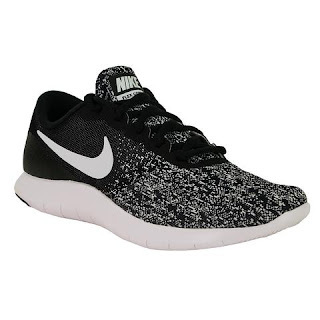 Hurry over because right now these Nike Women's Flex Contact Running Shoes are just $49.99 when you use code LRM4999 at checkout (Reg. $74.99)! Multiple sizes and colors available. Shipping is FREE!